“ My Children and I love exploring the garden together and learning about nature. Do you and your children love spending time outdoors? Do you like exploring your garden or local park and discovering the wildlife that lives there? Would you like to engage your children in an outdoor science activity? 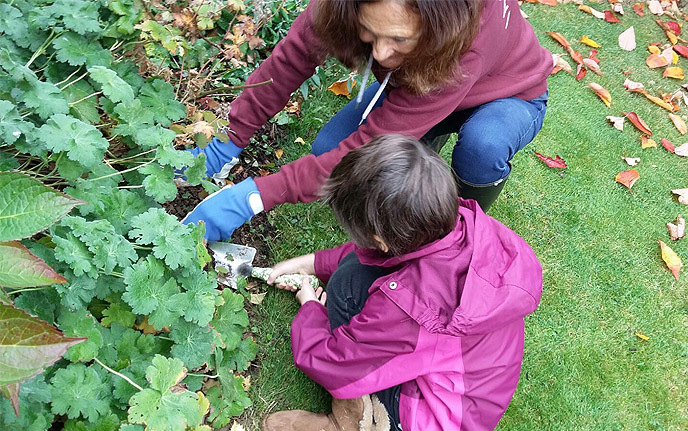 Earthworm watch is a national citizen science project that enables you and your family to discover the hidden creatures in your garden and contribute 'to a real scientific research project'. 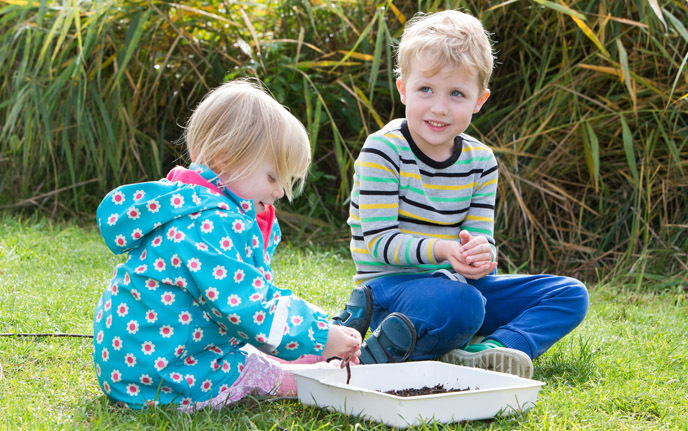 If you home school your children or want to support their learning outside the classroom, Earthworm Watch helps children to develop hands-on science skills linked to the National Curriculum. 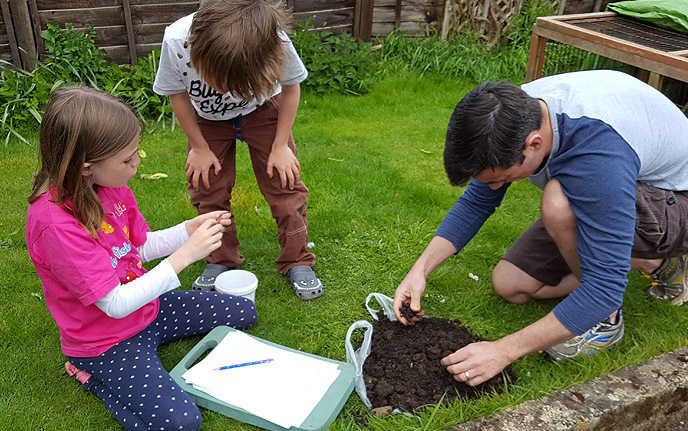 As a family activity you will be gathering data that will help scientists answer important research questions around earthworm abundance, diversity and soil productivity. It’s great fun digging around in the soil and discovering the amazing creatures that live there. It’s an easy activity for all ages, and an ideal opportunity to get the children away from their technology. Earthworm Watch is easy and fun to conduct and more importantly, is real science! Earthworms may appear to lack the beauty of more familiar garden wildlife such as birds and butterflies, but their contribution to a healthy garden is significant. They support the growth of garden plants and vegetables, and they are an important source of food for creatures such as hedgehogs, foxes, moles, many birds and amphibians. So if you want to understand more about earthworms and help wildlife too, get face to head (or tail!) with earthworms in your local green spaces and take part in Earthworm Watch! Register and request your free survey pack.